Aldi’s new Pet Event range is now on sale! As with all Specialbuys, shoppers will need to be quick as once they’re gone, they’re gone. 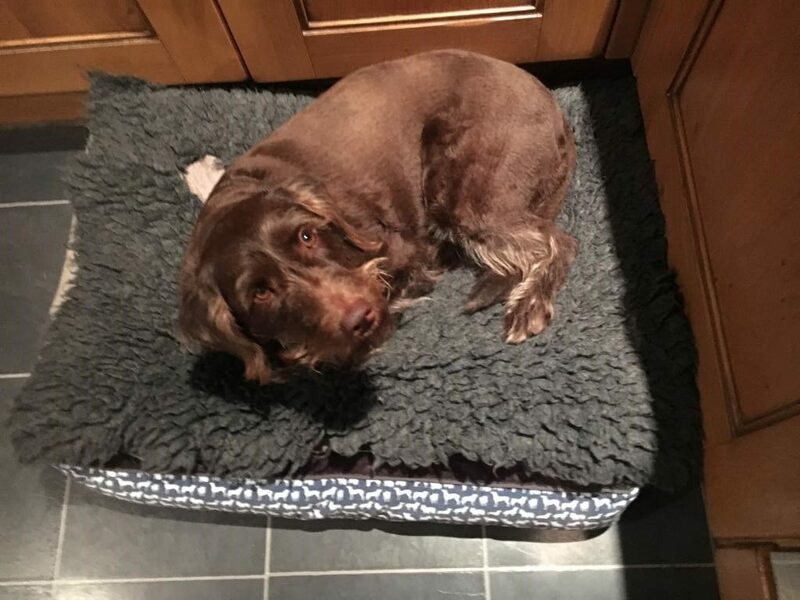 With everything from agility course sets to cosy beds, adorable coats, and cat toys, there’s something for all furry friends. 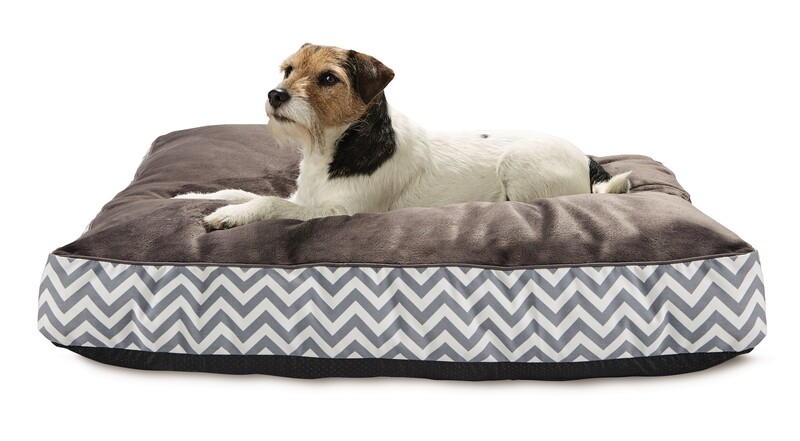 This is amazing – a luxuriously comfy mattress for pets with a soft fleece backed plush top. Available in grey Chevron or navy dog print. Ooh and check out Molly testing out hers. We put her normal blanket on top so she would get used to it and she had a fab night’s sleep. I am using this for my cat, so that he doesn’t leave his hairs on our beds when he settles down for the night. Super soft and cosy. Available in grey, red or navy check or plain. 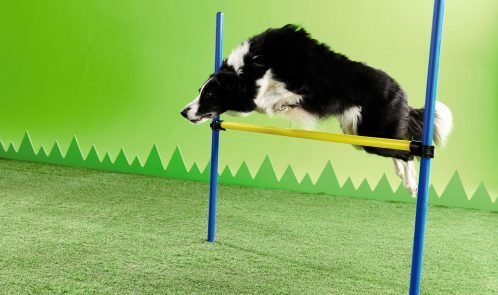 A fun way to promote healthy exercise and bond with your pet. Easy to assemble and includes a carry bag. 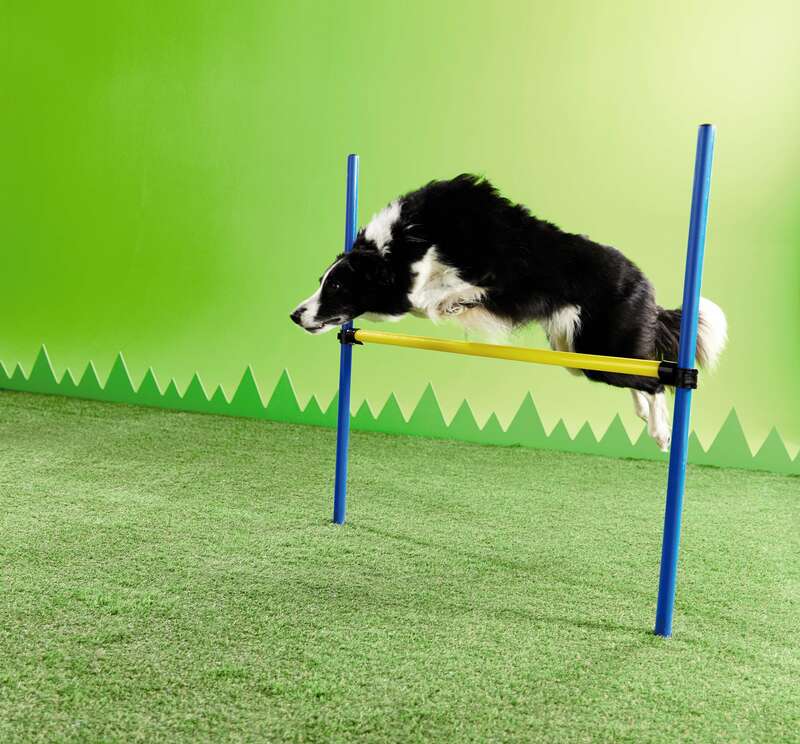 Choose from hurdle, 8 Slalom Poles, Tunnel or Hoop Jump. Choose from training lead, reflective all-in-one lead or no-pull harness with webbing and metal buckles. 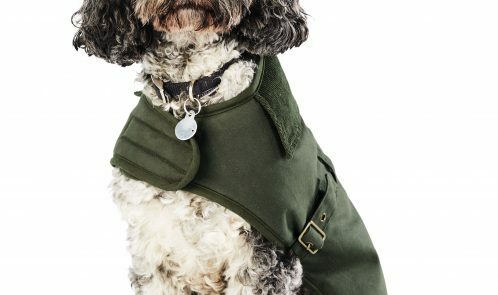 Keep your dog warm with this stylish dog coat. Waxed outside with soft brushed lining, corduroy collar and buckle fastening. Available in green or brown. Protect your car from muddy paws with this large, washable mat. 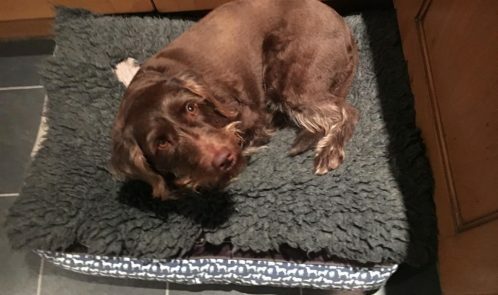 Ideal for kennels and cages too. Choose from red heart, paw print, wipe your paws or plain grey designs. Keep your floors clean whenever your dog or cat eats of drinks. Choose from bone, fish or figure of 8 designs. 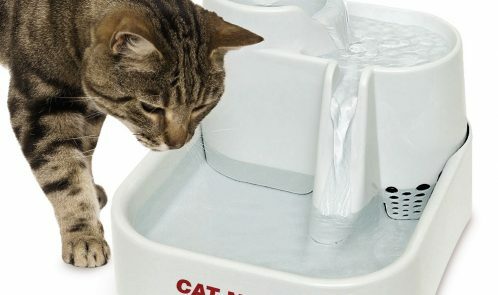 Perfect for storing dry pet food – includes carry handle and scoop. 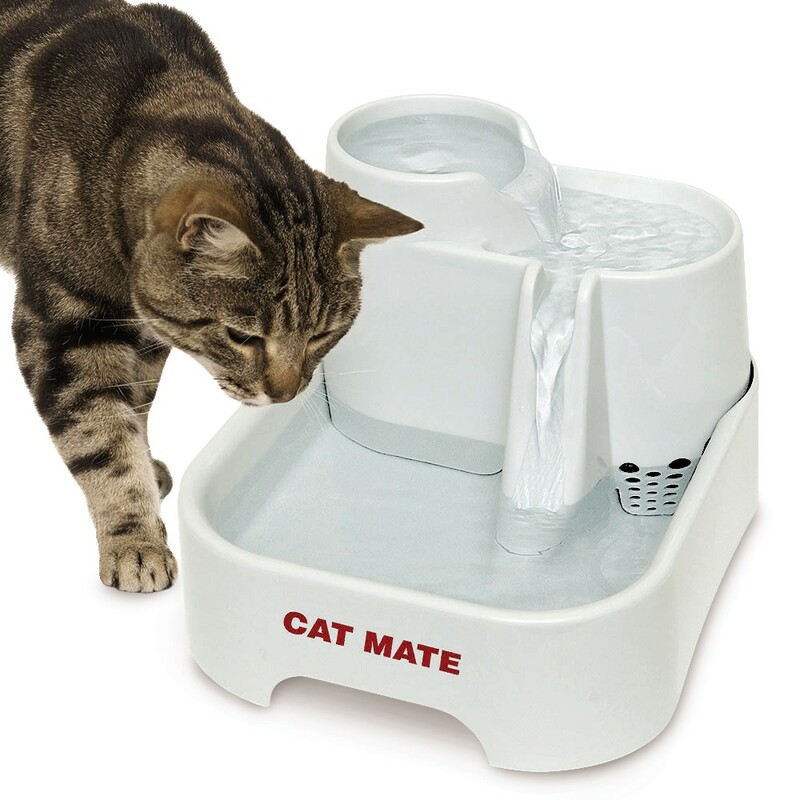 A great way to ensure your pet can enjoy fresh filtered water even when you’re out. Multi-height drinking levels. Super quiet operation and about £10 cheaper than comparable fountains. 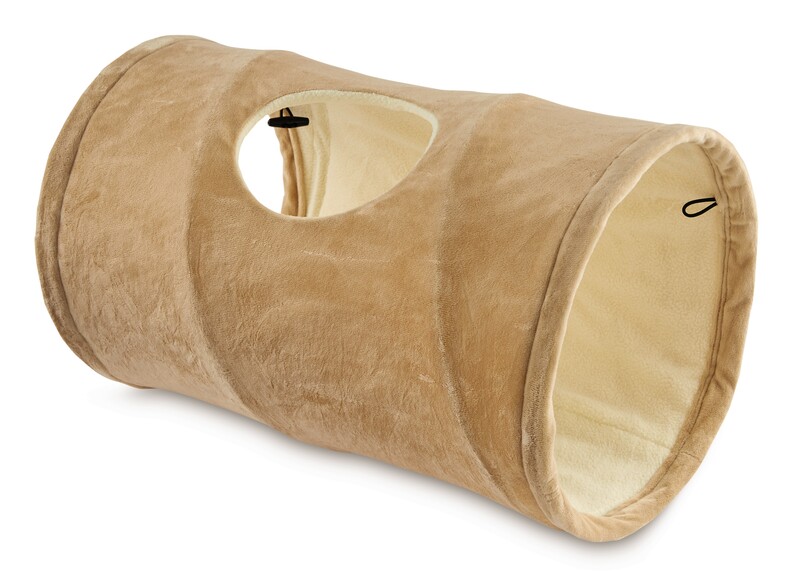 Cats like to feel surrounded and safe so this cat cave is sure to be a hit. Made from soft and comfy faux suede with a plush interior. Available in grey or charcoal. My cat loves this toy, and it’s great as it has two feather heads so that if one gets ruined, the toy isn’t done. Feline fun, whatever their age! This feather and bell toy is perfect for playing with your cat or kitten and stimulating their senses. Give your cat some privacy. Keeps your floors dry and the little inside and helps reduce odours. Available in blue, grey or mocha. 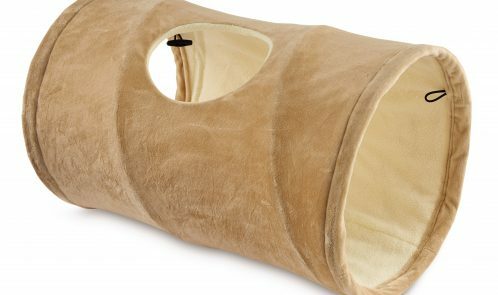 Cats love to explore and this easy to open tunnel will provide hours of fun. Available in beige or grey. 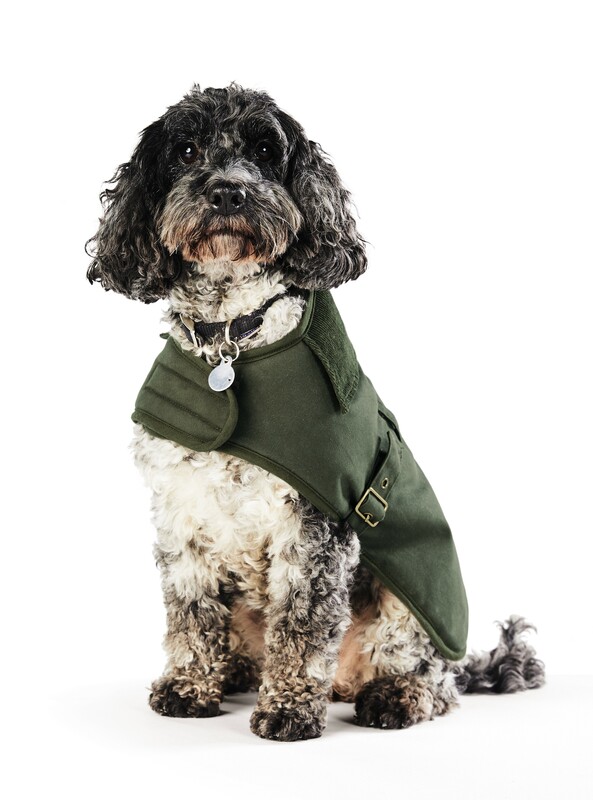 Aldi’s Pet Event range is available to pre-order online from 17th February and in stores from Thursday 21st February, while stocks last. The full range can be found below.